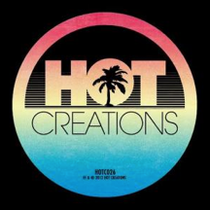 Miguel Campbell makes a come back on the Hot Creations imprint with two original tracks from his highly anticipated album with remixes from Shadow Child and. 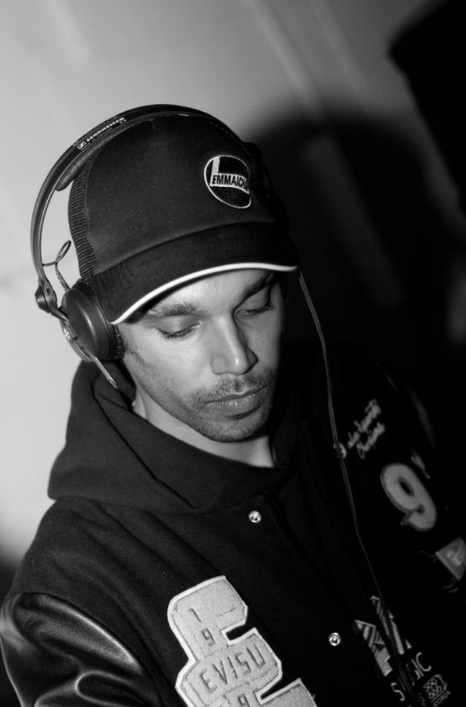 It was Jamie Jones and Lee Foss who first spotted the Leeds based Miguel Campbell and snapped him up with ‘Baby I Got It,’ which was released on the label in 2011. The release featured ‘Something Special’, which became the biggest selling track on Beatport that year, now clocking over four million views on Youtube. Since then, Miguel has won a DJ Mag Best of British Award and has been releasing and remixing on other labels such as Wolf + Lamb and his own Outcross Records. First up for this release, title track ‘Rockin’ Beats’ is a funk fuelled odyssey, filled with spacey electronic madness and showcases Campbell’s dextrous use of vocals adding extra dimensions as the vocoder Daft Punk style rapping from northern vocalist Naroe rolls through the zappy synths and warm beats. Dirtybird favourite Shadow Dancer makes his first appearance on the imprint with his remix – bass-led and groovy with shuffling percussions, the track soon progresses into a dose of nu-school house on a garage tip. On the flip, ‘Not That Kind Of Girl’, featuring the beautiful voice of Becks Lott is reminiscent of ‘Something Special’, with a warm feminine touch, oozing with heaps of funk and groove and boasting crossover pop appeal. For the remix, Miguel teams up with Matt Hughes under their MAM moniker, taking it deeper and utilizing the grumbling undertones, with less focus on the vocal and more on the music. This release serves as a taster for Campbell’s album, which will be released as the first full length-album on Hot Creations next month.